The Interfaith Chaplain functions as a spiritual care specialist and is team member of the Spiritual Services Department. This position will provide direct spiritual care to patients/families and staff with a particular focus on the Heart and Vascular Service Line including the Cardiac Intensive Care Unit. The position includes mentoring and teaching opportunities for spiritual care interns, medical students, residents and nursing staff. The Interfaith Chaplain provides spiritual care assessment and spiritual/emotional care interventions and support; participates in interdisciplinary teams and daily rounding activities; consults with staff regarding spiritual/emotional care issues; participates in assigned task forces and committees as assigned; communicates with area religious leaders for coordination of care. Educates patients, family, staff and community in matters related to spirituality. Works collaboratively with other spiritual care staff to carry out responsibilities of the department. Provides on call coverage for day shifts and for two overnight shifts per month in rotation with other permanent staff members. Takes part/coordinates and/or leads meditation/prayer services and special religious ceremonies such as bereavement services within the hospital community following guidelines of the Department of Spiritual Services Department. 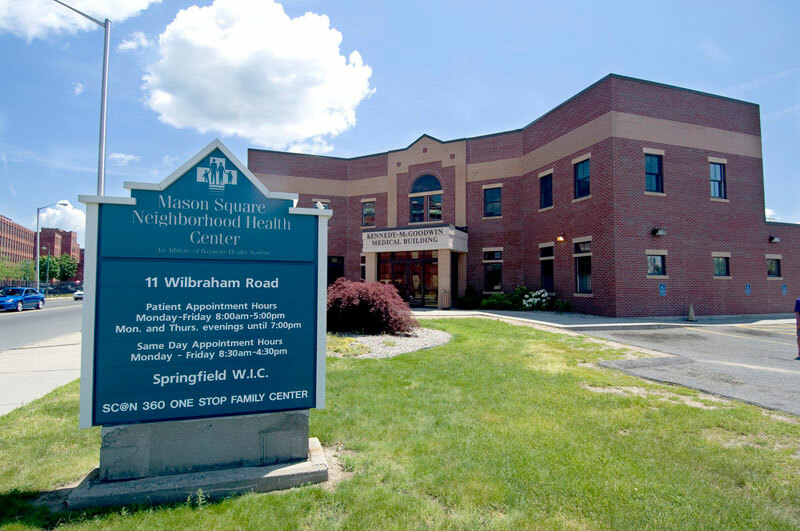 The Interfaith Chaplain will take responsibility for initiating spiritual care visits with patients of all or no religious affiliation, for responding to requests for spiritual care in all areas of Baystate Medical Center, for participating in supporting interdisciplinary staff during times of moral distress or critical incident debriefings. The Interfaith Chaplain will comply with all mandatory computerized charting and other regulatory requirements associated with the position. The Interfaith Chaplain will provide spiritual leadership in her/his patient care areas, and over time throughout the organization upon request from department manager. The Interfaith Chaplain adheres to all departmental and hospital safety standards. A four year college degree, a master’s level theological degree or equivalent, and Board Certification by one of the four North American chaplaincy certifying bodies (APC, NACC, NAJC, ACPE). Association of Professional Chaplains (APC), Neshima: Association of Jewish Chaplains (NAJC) or National Association of Catholic Chaplains (NACC), and remain in good standing with that organization, or eligibility for certification within two years of hire date. Ordination or commissioning for chaplaincy by a recognized religious group, in good standing with their denominational judicatory and/or ecclesiastical endorsement for specialized ministry. This is an on call per diem position.